Here, I’m keeping you updated on my latest projects, collaborations and events. Close to Hamburg there is the biggest apple plantation of Europe. Beautiful fields of apple trees are placed next to the river Elbe where little villages with a great tradition and nice houses are shown. 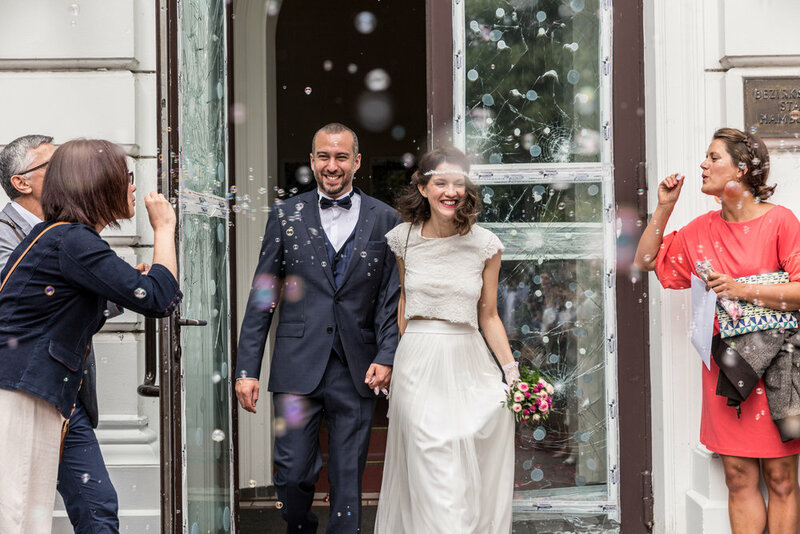 Here, in this idyllic surrounding I was lucky enough to photograph a Polish German wedding. It was a great sunny autumn day with many very friendly people who knew how to party. 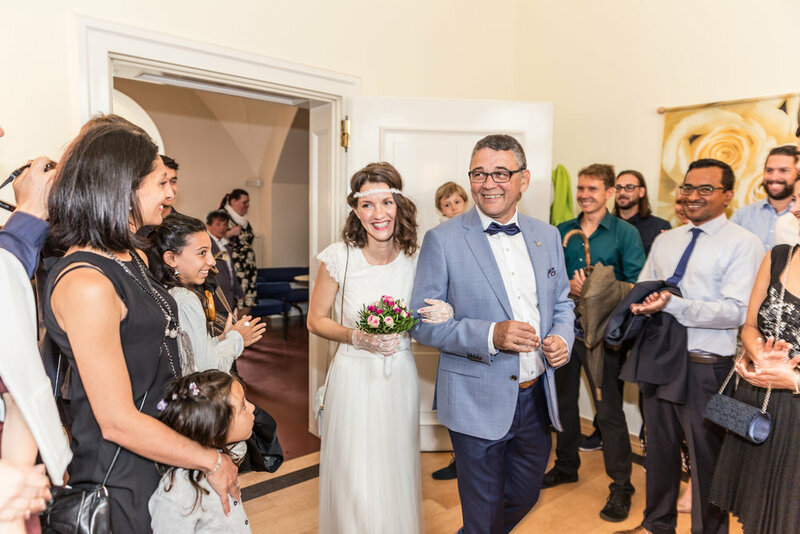 In the beginning of August I had the pleasure to be part of a peruvian-french wedding in Hamburg Altona. 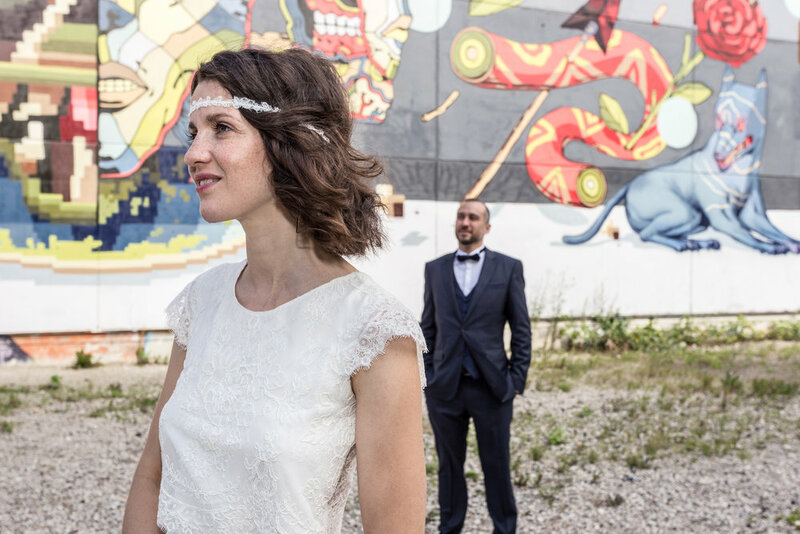 Cyrielle and Cédric are a great couple, fully in love and respect for each other. 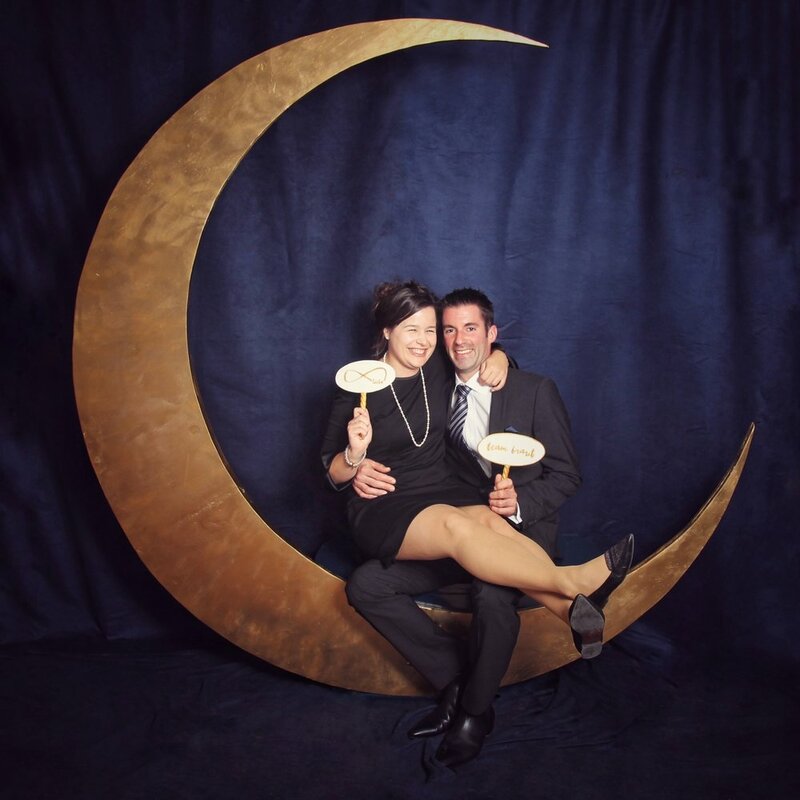 I met them a few weeks before their wedding and the evening I spent at their place was just amazing. Hours felt like minutes because our conversation was so interesting and inspirational. 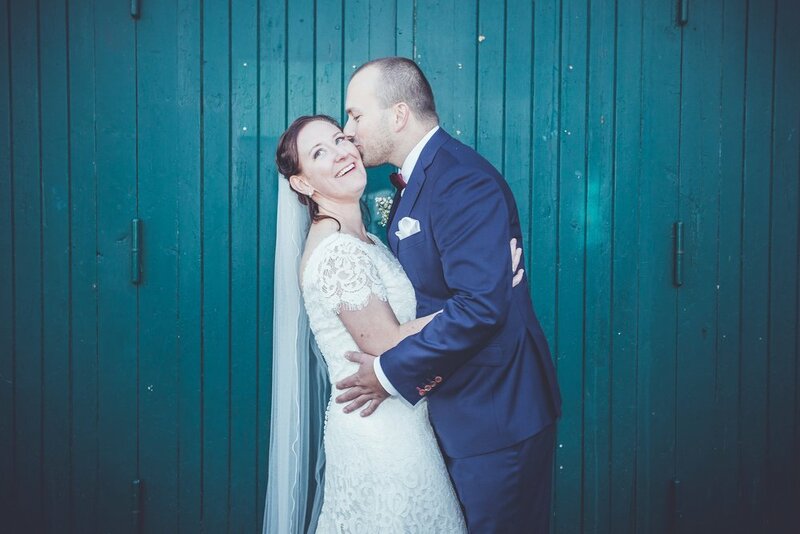 We talked about, of course, their wedding and the planning of their big day - including my Photo Booth - but besides that we spoke about cultures, countries, travel and family. On the 5th of August was their wedding day. I met them in front of the Altonaer town hall. 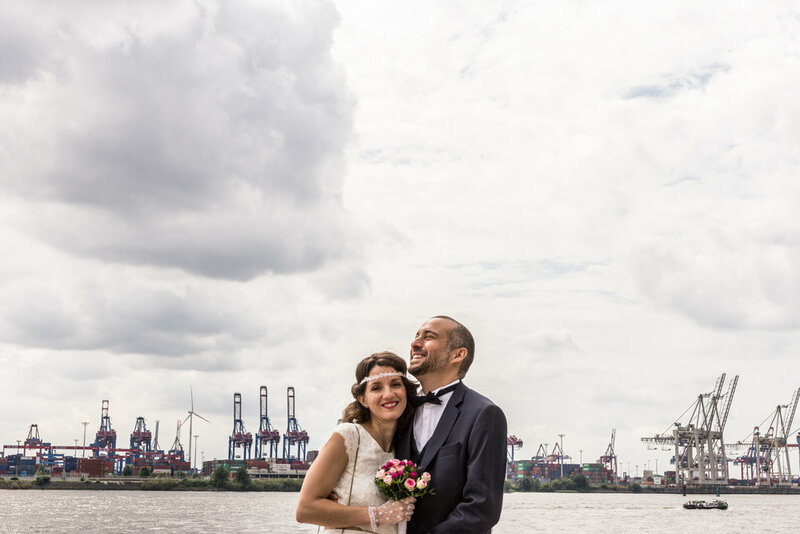 After their beautiful, fun and touching ceremony we had a boat trip along the river Elbe. After a the boat ride we had a short photo shoot break and then the dinner party started at the highly recommended peruvian restaurant 'Leche de Tigre'. What an amazing place: great staff, great food and great interior. Absolutely understandable why Cyrielle and Cédric chose this place. When I met Philine and Vincent for the first time I knew that these guys would have an amazing wedding. We had so much fun at the engagement photo shoot at Hamburg’s beach. They are a very friendly couple with beautiful souls. I enjoyed it a lot spending time with them! A few weeks later, the big day for them was finally there! Close to midday their families gathered in order to participate in their civil wedding ceremony. It was a cozy little place with a very personal touch. The ceremony was so beautiful and full of love. In the afternoon, the second part of the ceremony started. It was a great atmosphere and all family and friends had a great time. Very emotional and touching speeches were held with a few happy tears. And the bride amazed EVERYONE with her fantastic suit!